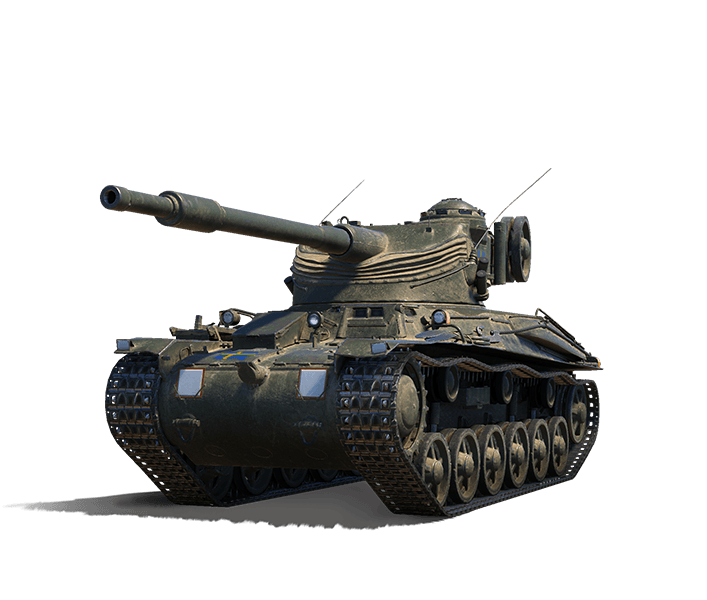 The latest addition to the national roster of World of Tanks, Sweden rolls some very interesting vehicles out to the battlefield - powerful autoloaders and sneaky tank destroyers, featuring the unique Siege Mode mechanic! Join the vikings this weekend and enjoy some nice discounts and engaging missions for the Swedish tanks! 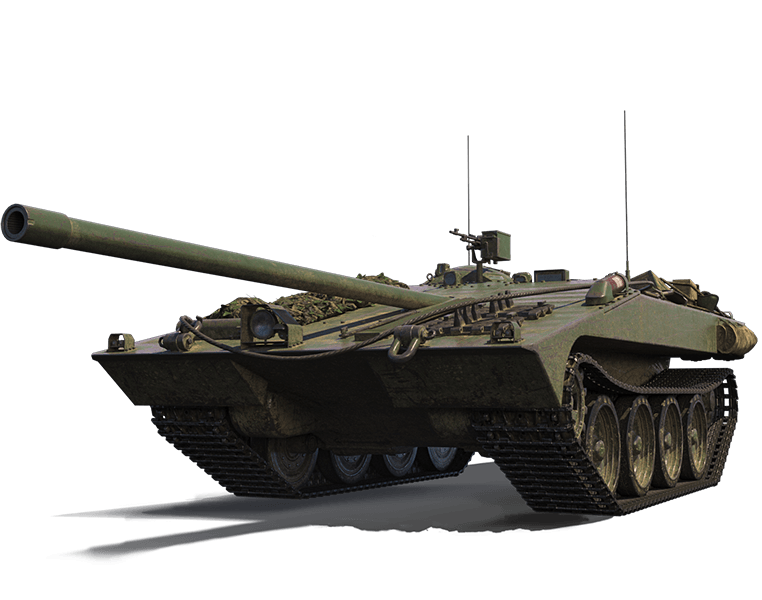 *Important: the missions in this package can only be completed on the Strv S1 after the First Victory of the Day bonus is used up, and will expire on 30 July. This special will be active from 22 April at 07:00 until 25 April at 07:00 CEST (UTC +2).